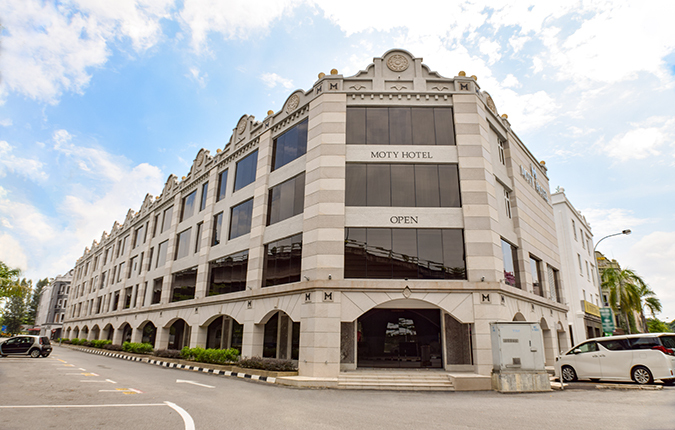 Welcome to MOTY Hotel, Melaka! 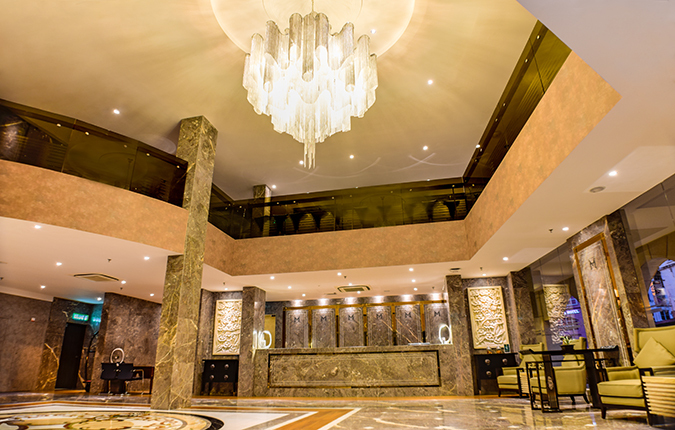 With 80 rooms and suites, this modern non-smoking hotel is located in the heart of the city. 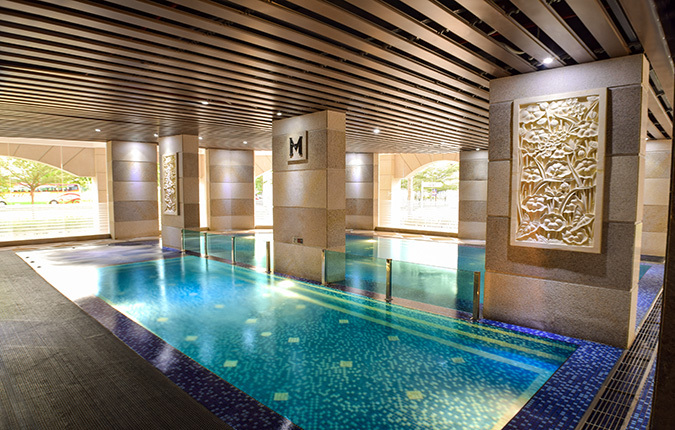 Featuring an indoor swimming pool, a children’s pool and a whirlpool, there is also separate steam and sauna facilities for men and women. A perfect place to unwind after a long day out. 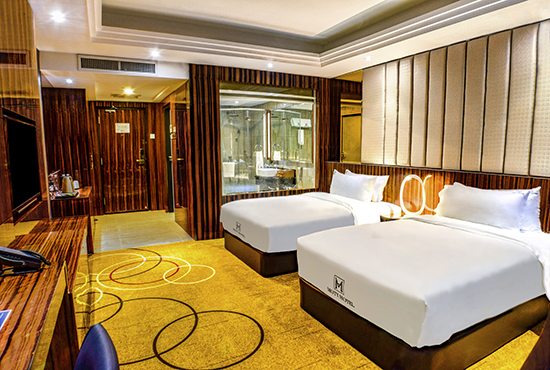 A deluxe business hotel complemented by leisure facilities to make your stay in Melaka the most pleasant and memorable one. 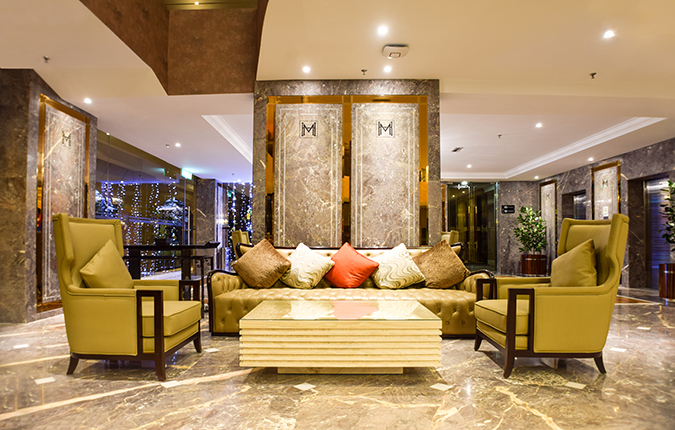 A perfect combination of modern living and excellent service, the MOTY Hotel, your urban oasis in the city of Melaka! Listed as UNESCO World Heritage site since 2008, Melaka is also a top ranked holiday destination in Malaysia. 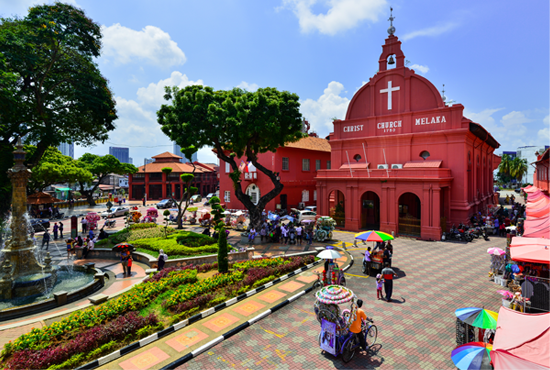 The city of Melaka is home to many historical sites and is also well known for its local delicacies, readily available at all corners of the city. The hotel’s 80 guestrooms & suites are well-appointed, cozy and spacious. 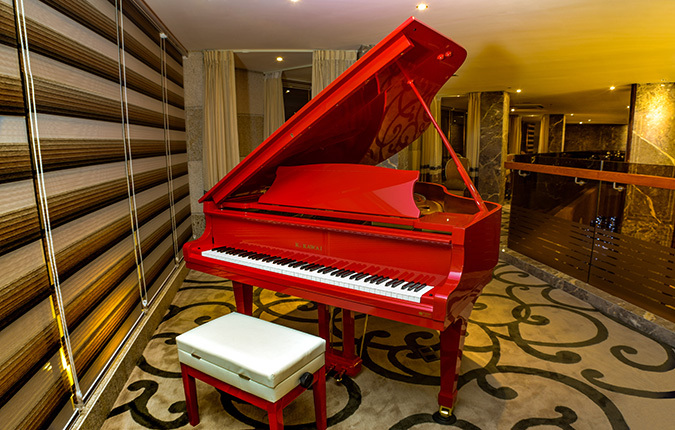 Equipped with a large array of amenities and facilities to ensure the most pleasant stay. Modern living with a homely ambience in Melaka, you will be pleasantly surprised! 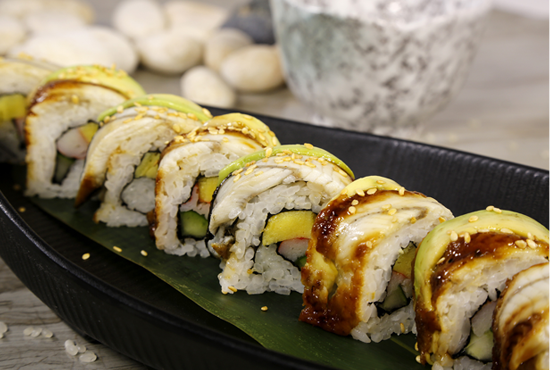 At MOTY Hotel, our Japanese restaurant – MO TASTY offers not only authentic Japanese dishes, but also international cuisines at its best. And in the mornings, a sumptuous international buffet breakfast awaits you! 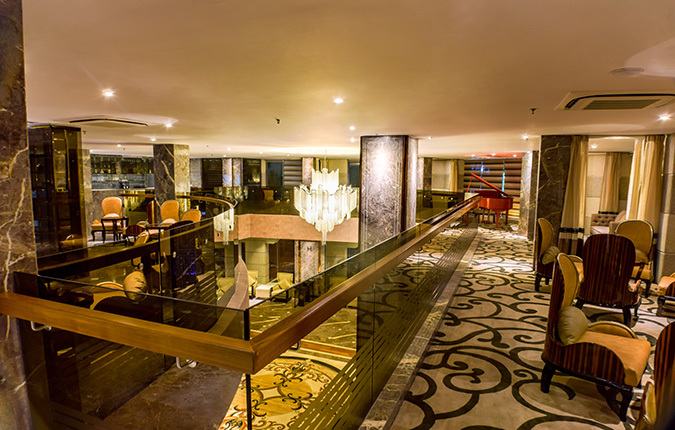 A relaxing lounge on the first floor provides a wide variety of beverages to quench your thirst! Location, location, location – hotel is located in the heart of Melaka and within walking distance to major tourist attractions and a mere two minutes’ walk to the shopping malls; Mahkota Parade and Dataran Pahlawan, there’s no better place to be!